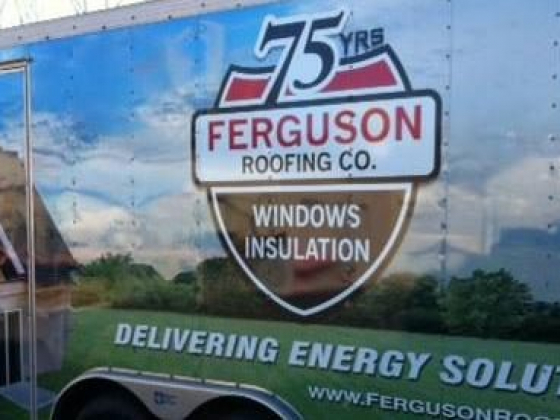 Ferguson Roofing has been serving the local community for the past 75 years. We handle everything from roofing and siding to windows and blow-in insulation. For both our residential and commercial clients, we strive to provide the highest grade products, perform a quality installation and back up our work with warranties that really mean something! Since 1939, Ferguson Roofing has been family-owned and operated. In our third generation of ownership, we still continue to offer FREE ESTIMATES, so contact us today and one of our professional representatives will come to your home or business to provide you with a thorough proposal.